Workplace aesthetics can keep the team productive and make it more fun to come to work each day, and a framing store near San Jose or Santa Clara can help. Custom frames can be great for corporate awards or certifications that you would like to hang in your office. Framing is also effective when it comes to making physical memos and other signage last as long as possible. You can add some flair to the conference room, the break room, or your office with custom frames. Continue on as we shine the spotlight on corporate framing. There are few better ways to decorate a wall in your workplace than hanging up pictures of outstanding employees each month. By recognizing your employees for the effort they bring to the team, you foster a culture and environment of productivity, support, and appreciation. If you want to make sure the pictures you hang up stay in top shape over time, consider corporate framing. Framing your corporate awards will preserve them as well as enhance the aesthetics of your wall of outstanding employees. 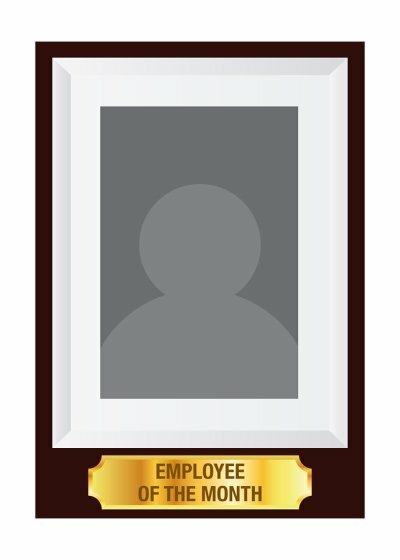 Once you start a new year or one corporate award comes out of the rotation, you can then give that employee the framed achievement as a gift. If the workday feels like it drags on now and then, consider the décor in your personal office. The right office decorations will enhance productivity and boost your confidence without distracting you. It can also showcase your achievements in the field, giving clients an idea of your capabilities. If you plan on hanging up corporate awards, licenses, and other certificates, be sure to use custom frames to preserve the documents and round out the aesthetics of your office. Office memos will never lose their importance. Even if you simply have a sign that reminds people to watch their step when entering or exiting the building, it’s important that that sign stays there. People are less likely to tamper with a sign with custom framing, so you can make sure that your memo hangs where it belongs until you decide to move it.